A million dollar question right? Bitcoin which is the first decentralized peer to peer network , operated and governed by its users, its said to have being created by a programmer or a set of programmers known as Satoshi Nakamoto , they started writing the bitcoin code in 2007 , after testing of the software, on November 2008 the whitepaper was published on The Cryptography Mailing list at metzdowd. Later on the community has continued to be growing larger every day by day , including core developers, who make out time to always perform research and pure testing , as the bitcoin project was developed on open source technology. Gavin Andresen who was a Software and 3D graphics developer , started developing products for the Bitcoin market from 2010 -2014. Gavin was then noticed by Satoshi and was then choosen to be the lead developer for bitcoin core. two years later Gavin stared the bitcoin foundation so as to support the cryptocurrency development, it was then on 2014 that he passed the duties to Wladimir J van der Laan. The three best-known Bitcoin Core maintainers are Wladimir J. van der Laan , Jonas Schnelli and Marco Falke. it was a year after that Wladimir announced Marco Falke as the new maintainer for bitcoin core. Satoshi Nakamoto who claims to be a japanese born on April 5 1975 , he,she or they has remained anonymous for Reasons best known to him/her or they . Satoshi only showed up once again on April 23, 2011, when he emailed a software developer, Mike Hearn, with “I’ve moved on to other things. It’s in good hands with Gavin and everyone.” From then no one has known anything about Satoshi Nakamoto.. 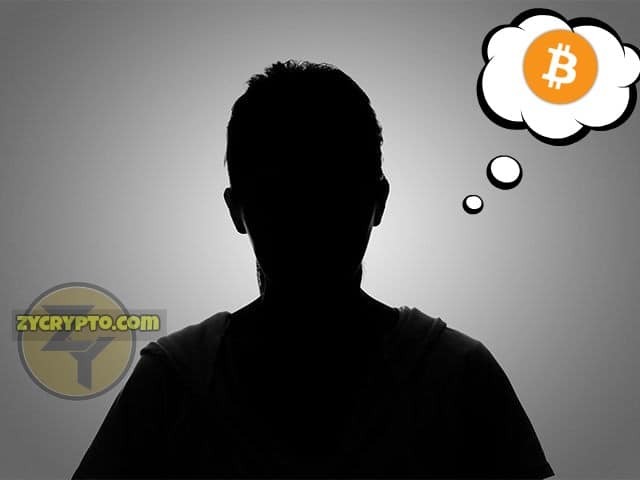 The identity of the bitcoin creator remains anonymous till date. We will love to hear from you, please drop your comments below in the comment box below….